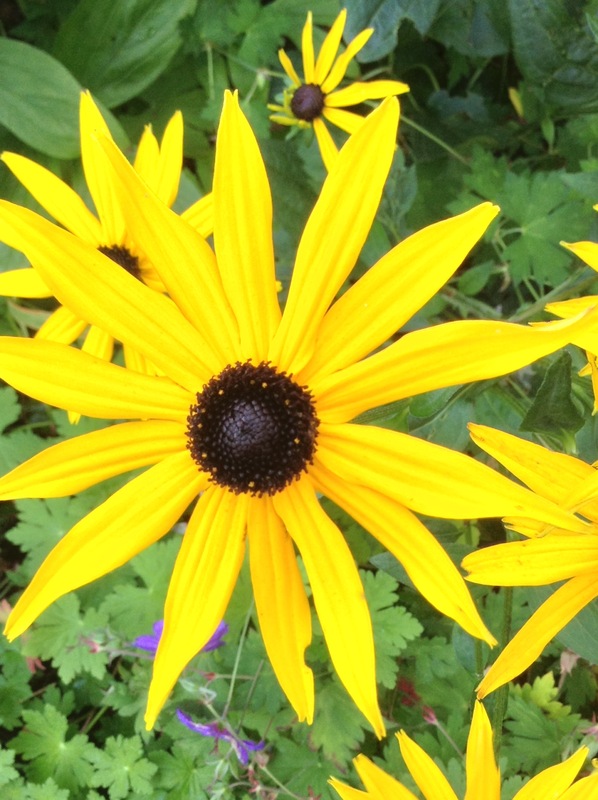 Late afternoon sun captured and stored by Rudbeckia. Dandelions. No garden is complete without one! Why do we spend so much time and effort trying to banish them from our gardens when they look as beautiful as this? Probably because they’re tough. Survivors.